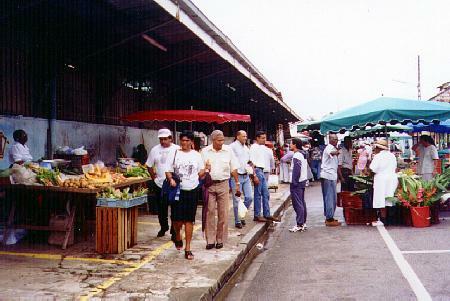 The ethnic diversity in French Guiana is enough to rival that found in the major metropolitan cities of large countries. Approximately 200,000 people live there with about 60,500 of them residing in the nation's capital, Cayenne. Creoles, with a mix of French and African ancestry, make up 50% of the population, and another 20%-30% are Haitian, with about 15% of European ancestry, including French, Dutch, British, Spanish, and Portuguese. The rest of the population is a mix of Asian, Amerindian, and African groups. Among them are the Hmong from Laos, East Indians, Lebanese, Maroons - Black Africans who are descendants of escaped slaves, and the Amerindian tribes of Arawak, Carib, Emerillon and Galibi. French Guiana is a small overseas department of France located on the northern coast of South America. bordered by Brazil and Suriname. 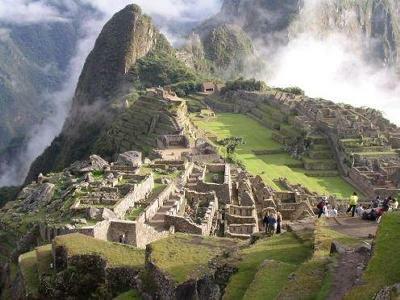 The country is a surprising vacation spot providing visitors with a unique eco-tourism experience. Home to one of the last tropical rainforests where outdoor adventurers can spend their days exploring the country's rich environment, learning about the exotic plant and animal life found there. Here you will find the Leatherback turtles that call French Guiana home, or take a canoe trip down one of the many river systems throughout the country. Relax and unwind on one of beautiful beaches found in French Guiana's capital, Cayenne, where swimming and snorkeling are the activities of the day. Or take a boat out into the open water and reel in a few fish. 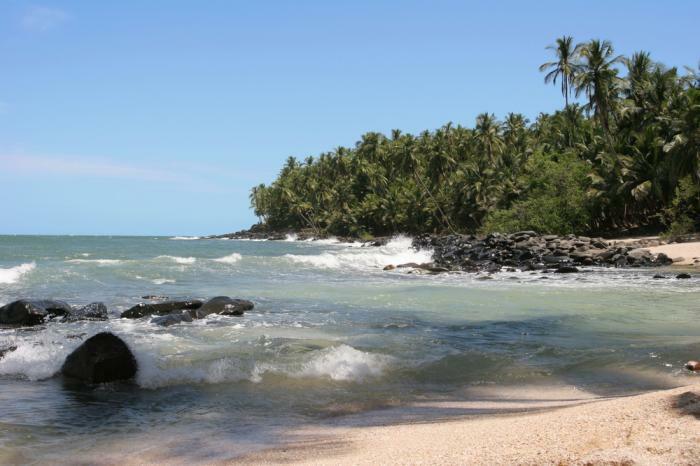 Whatever your vacation goals, you are sure to find something in French Guiana to fit your needs. The tropical rain forest accounts for 83% of French Guiana. On north side of the rain forest are the coastal plains of the Cayenne region which includes some of the most beautiful beaches in the area. On south side you have the Tumac-Humac Mountain range providing opportunities for mountain biking and hiking. 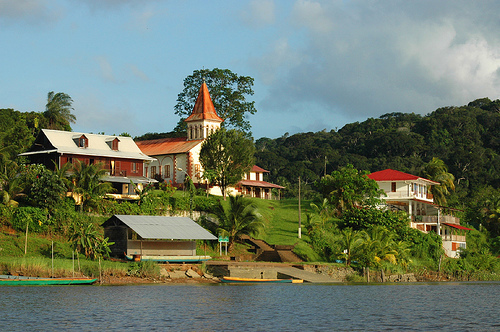 French Guiana , being close to the equator, has a typical tropical climate. The days are mostly hot and humid, staying about 80 degrees year round. The rainy season is from December to July, making August to November the best time to travel to this small country. The Arawak Indians were French Guiana's first inhabitants, but the Caribs migrating from the Amazons to the Antilles eventually displaced them. In 1498, Christopher Columbus saw the land on his third trip to the new world but shunned it for much bigger pursuits. Eventually, France settled the area in 1604 and was awarded the land in the 1667 Treaty of Breda. However, in 1676 the Dutch captured Cayenne during its war with Louis XIV. France managed to recapture French Guiana only to have it occupied by the Portuguese and British during the Napoleonic war. Finally, French authority over the land was restored in 1815. After 150 years of turmoil, France decided that French Guiana could be best used as a penal colony and deported 70,000 French convicts there during the French Revolution. World War II put an end to that practice and the colonies were evacuated shortly after the war started 1939. In 1947, it officially became an overseas department of France. 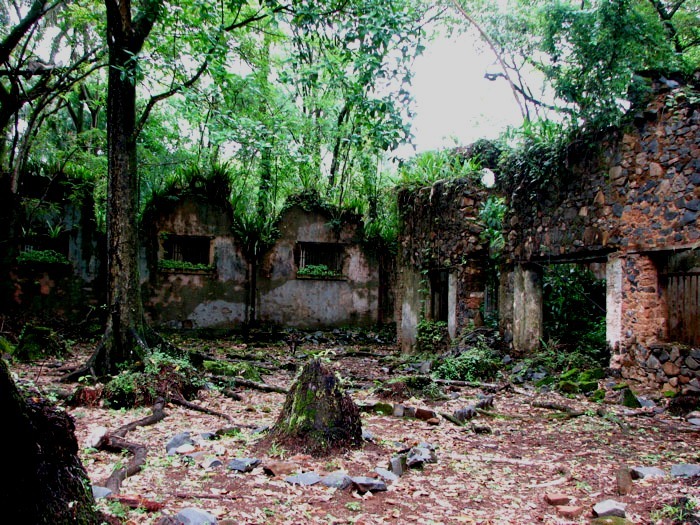 French Guiana is home to the famous Devil's Island penal colonies, where 70,000 criminals were incarcerated from 1852-1939. Even after they had served their sentence, these criminals were forced to stay in the country as exiles for the same number of years as their sentence. Today, it is a resort destination where vacationers can visit some of the old prisons. A relatively new attraction, the European Space Center at Kourou, was established in 1968 as a place to launch communications satellites. The building of the space center prompted a migration of a different kind, and French Guiana saw an influx of technology, construction and engineering professionals. Because of this, the country has one of the highest standards of living in South America. Even though it is still in the midst of the rainy season, residents of French Guiana don't let that stop them from going all out for the Carnival in late February. The Carnival is a four-day party leading up to Ash Wednesday, featuring lively Mardi Gras style parades and festivities. The best place to experience the Carnival is in Cayenne. 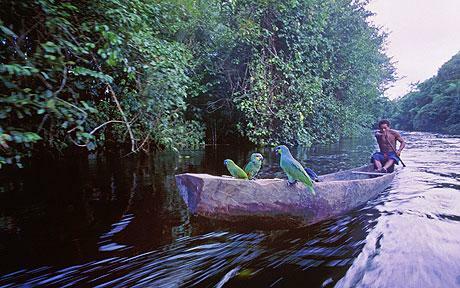 French Guiana is really a place for eco tourists who want to experience nature up close. As a result, there are very few bars and nightclubs in the area. This is perfect for those who prefer to peacefully watch the sunset while sipping a beer on the beach, rather than dancing to the wee hours in a night club. However, there are three notable places, in French Guiana, for those who want to kick their heels up. Acropolys is a Greek themed nightclub where you can move around on the dance floor to Zouk and other international music. You can sip on one of fifty varieties of whiskey at Harry's bar while listening to jazz, blues and Latin beats, or you can enjoy live music and French wine at La Bodega in Cayenne. The dominant religion in French Guiana is Roman Catholicism, a direct result of being colonized by the French. However, Buddhism, Hinduism, and Islam are represented and the Maroons and Amerindian people have their own respective African and Shamanistic religions. The official language is French and is used primarily in such formal settings as government offices, schools and businesses. But the diverse nature of the country begets a variety of languages spoken in informal areas of society. Creole, six different Amerindian languages, four types of Maroon dialects, the Hmong Njua language, Portuguese, Hakka, Spanish, and English can all be heard in French Guiana. When people from different cultures live together for a long time, it is only natural that their cuisine becomes intermixed as well. Caribbean and Creole food are fairly common on French Guiana menus, as are Western, Vietnamese and Chinese dishes. Because it is close to the water, fresh fish and shrimp are a common fare and rice is eaten with almost every meal. One favorite local dish is the Bouillon D'Aoura. This is a mix of crab, vegetables, prawns, chicken, fish, and fruit from the Savannah tree. Another area favorite is Roti, an unleavened flatbread made from atta flour, often served with curry chicken, goat, and duck.